​Special Olympics Young Athletes is a sport and play program for children with and without intellectual disabilities (ID), ages 2 to 7 years old. Young Athletes introduces basic sport skills, like running, kicking and throwing. Young Athletes offers families, teachers, caregivers and people from the community the chance to share the joy of sports with all children. 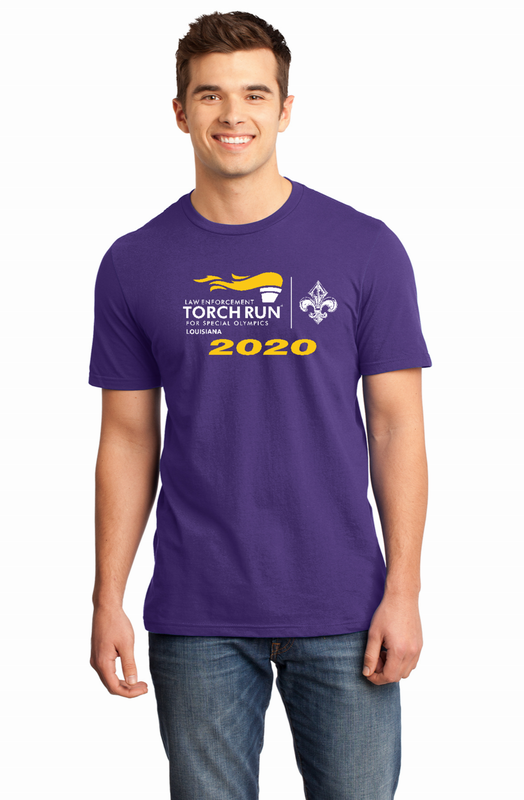 Special Olympics Louisiana provides an activity guide, equipment, and other resources to volunteers interested in beginning the 8 week program in schools, homes, or community settings. Motor skills. Children with ID who took part in an eight-week Young Athletes curriculum saw seven month’s development in motor skills. This is compared to a three-month gain in motor skills for children who did not participate. Sport readiness. Young Athletes helps children develop important movement and sport skills. These skills get them ready to take part in sports when they are older.